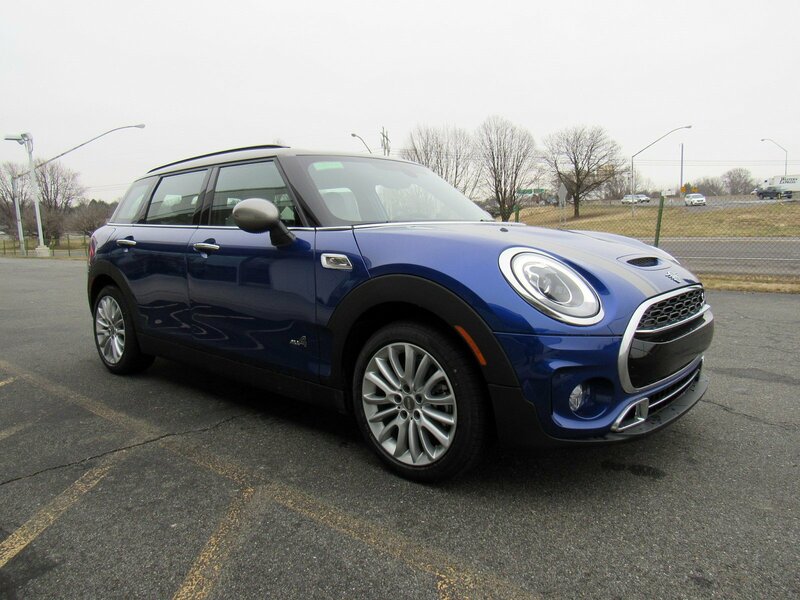 Only 7 Cooper S models left in stock! 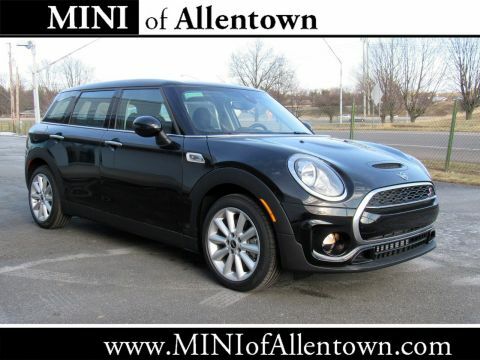 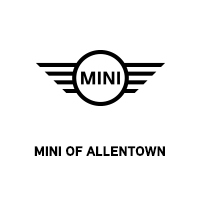 MINI of Allentown was built in 2010 because of the passion that our owner, Gary Daniels, had for the brand (he himself is an owner). 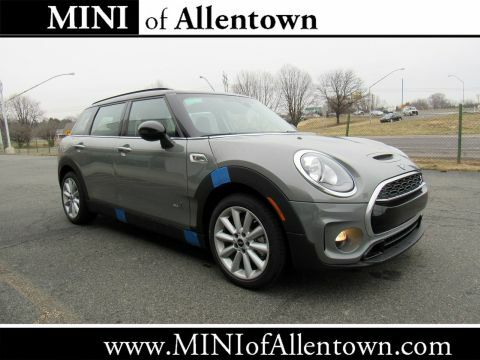 Once our doors opened it wasn’t long before we became one of the premier dealerships in the country. 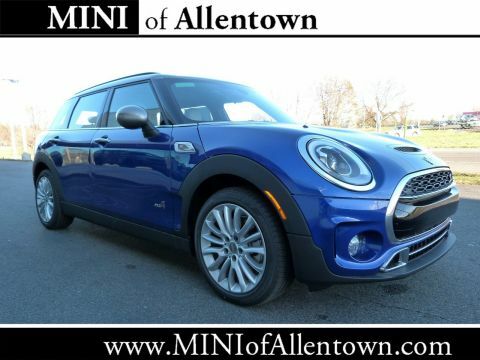 The phrase “small cars, big hearts” has stuck with us because of our commitment to our community and our customers.